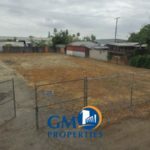 ** PRICE REDUCTION ** GM Properties, Inc. is proud to present a small industrial lot for sale. 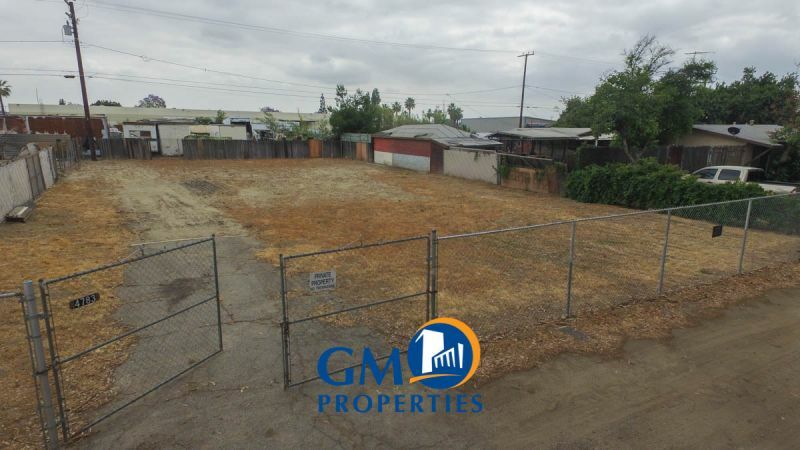 This 11,590 square foot parcel is gated and provides secure storage. 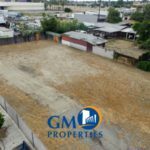 The property is 72' x 160'. 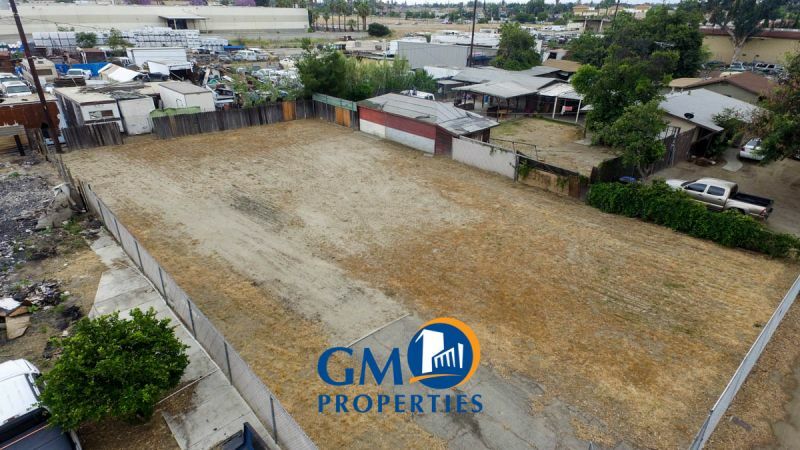 There is a 20' access easement on the west side of the property; the net square footage is 10,150 SF.